Located in Beaver Falls, Pennsylvania, Beaver County Nissan is a leading Nissan dealership with a wide selection of competitively priced vehicles, including a multitude of high-quality used Nissan vehicles. If you're looking for a comfortable commute, the Nissan Altima is an excellent choice with its impressive fuel economy and upscale interior. The cost-effective Nissan Sentra offers a reliable driving experience while still being friendly to your bank account. 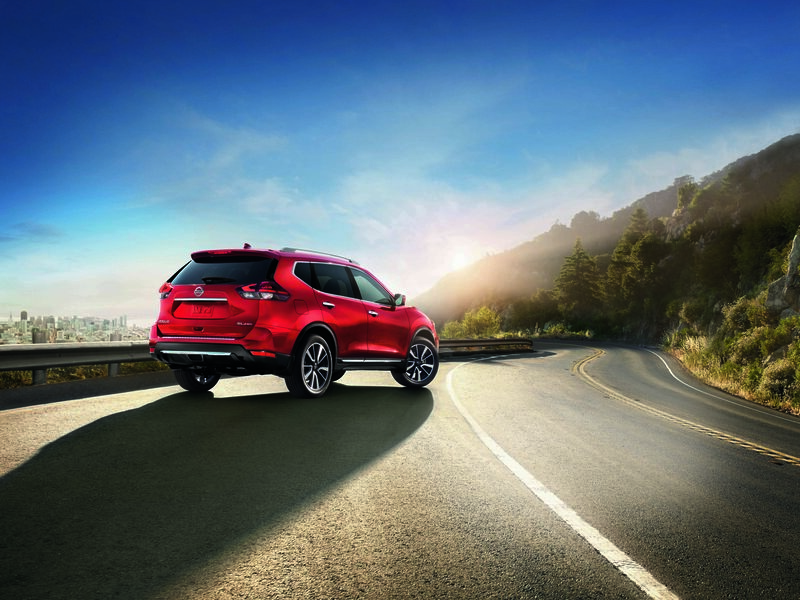 For those who prefer the SUV route, the highly practical and versatile Nissan Rogue is a smart pick with its attractive styling, spacious cargo space and quiet, comfortable ride. With many vehicles available for under $15,000 in our used Nissan selection, we hope to offer options for drivers with even the tightest budgets. Call today or visit our Beaver Falls, PA used Nissan dealership to inquire about our pre-owned inventory and schedule a test drive! Find a used Nissan model at your local Beaver Falls, PA Nissan dealership. At Beaver County Nissan, we're committed to making your purchase experience as straight-forward and stress-free as possible. We get it: buying a car is a big decision which can be a bit overwhelming. With the guidance of our friendly sales associates and the resources provided at our dealership, we're confident that we can help you find exactly what you need. In addition to our affordable pricing, our top-of-the-line auto financing services will ensure that your financial needs are met. If you have any questions or want to learn more, a Beaver County Nissan representative would be happy to assist you over the phone or in person at our used Nissan dealership in Beaver Falls, PA. We're located at 2777 Constitution Blvd, just across the street from Walmart. We hope to see you soon! We at Beaver County Nissan understand that finances can make or break your driving experience. It's our goal to minimize your financial stress and optimize your driving experience by providing you with the high-quality auto financing services you deserve. By securing you a low-rate auto loan with reasonable monthly payments, it's our hope that you can focus more on the joy of driving your vehicle, and less on the payments. Using the many resources on our website, you can conveniently calculate your future monthly payments to get a better idea of your budget and explore our many Nissan financing and Nissan lease opportunities. You can even submit a secure auto finance application right now with the click of a button; after submitting, we'll contact you with a wide array of customized auto financing solutions. If you have any questions, never hesitate to give us a ring or swing by our used Nissan dealership in Beaver Falls, PA!